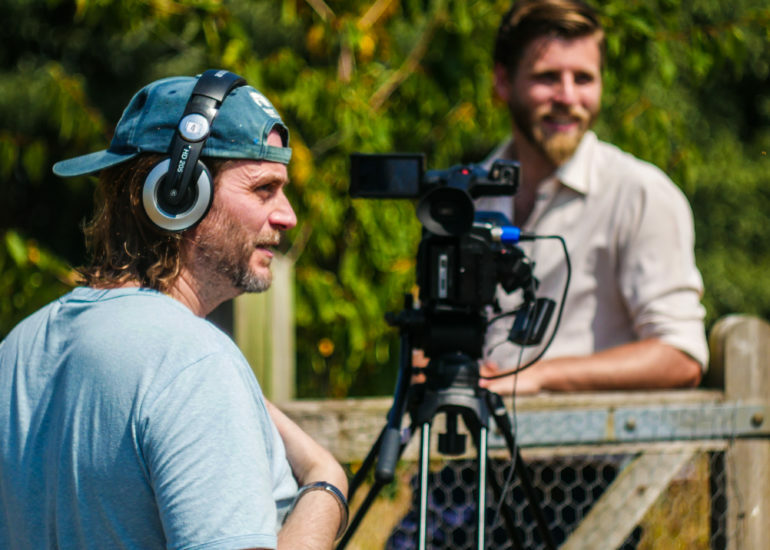 Screen South are pleased to announce our partnership with Fifth Continent to deliver the Fifth Continent on Film programme. 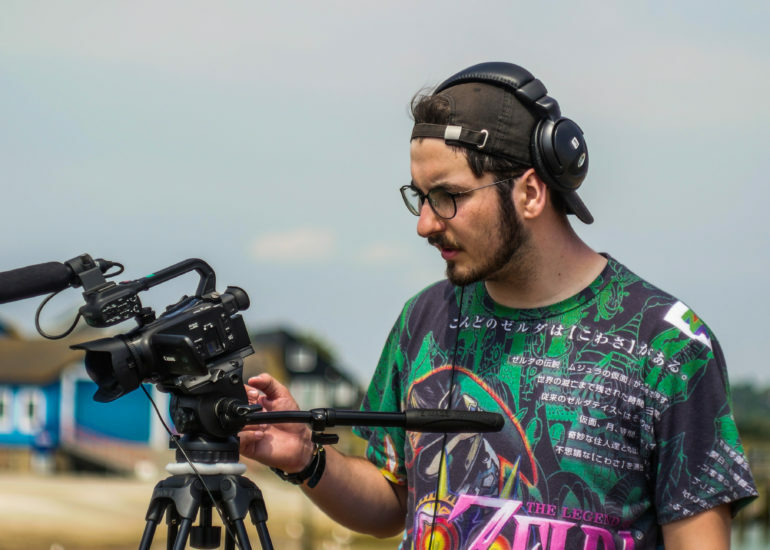 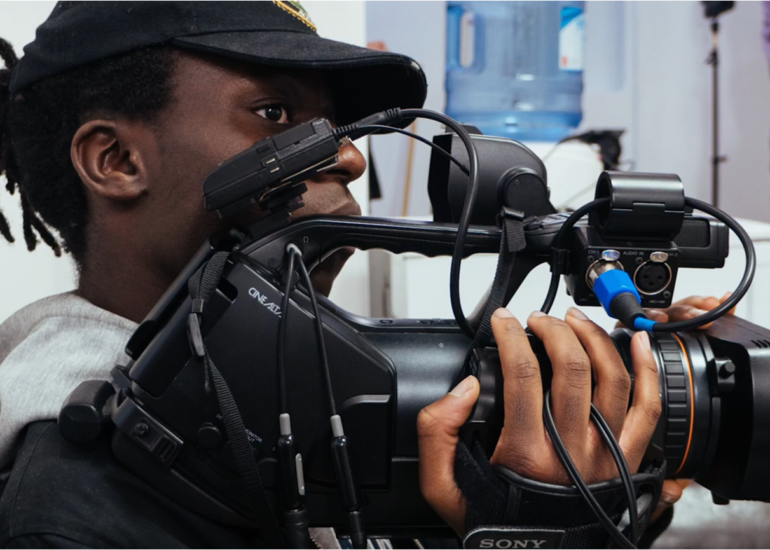 Developed to capture the magic of the Marsh on Film, this project offers people, of all ages and skill levels, the opportunity to expand their filmmaking skills by becoming involved in producing a range of new short documentaries and creative films. 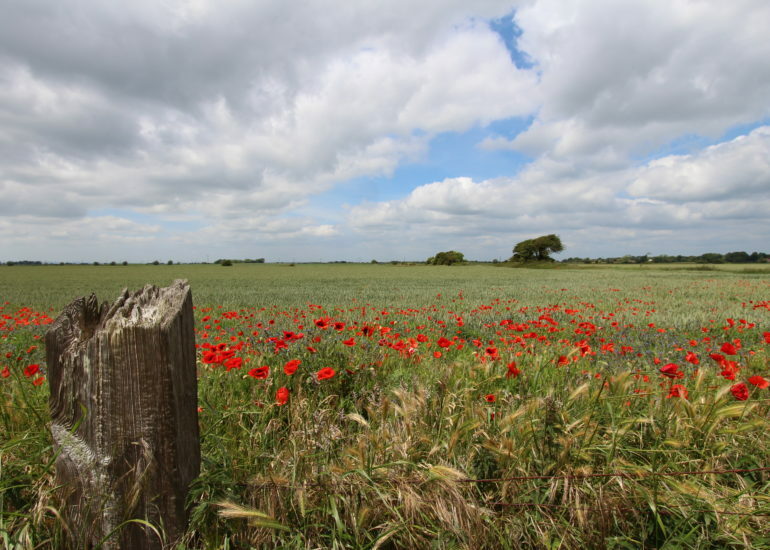 The landscape, heritage and culture of Romney Marsh will be the focus, enabling communities and individuals to celebrate and rediscover the beauty and history of the area they live in. 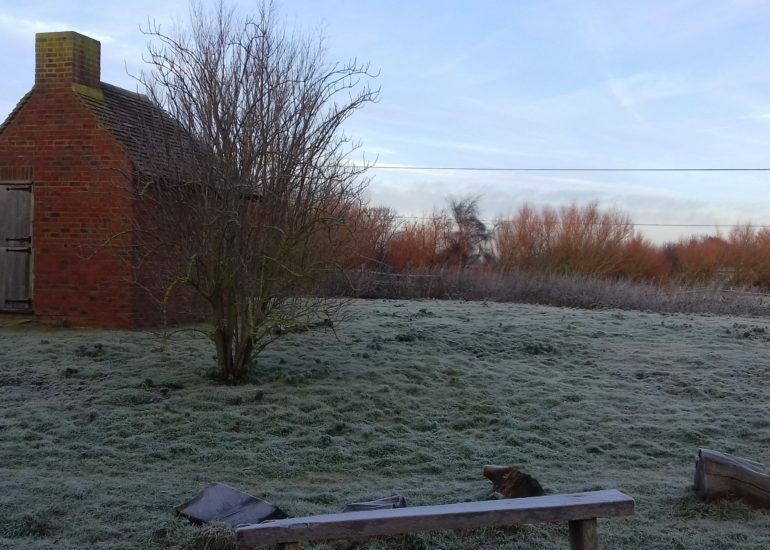 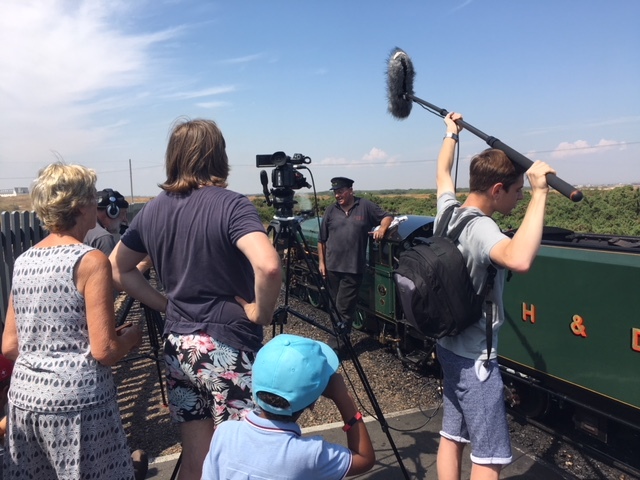 This 3 year project will see opportunities for residents of the Romney Marsh to participate in workshops, provide content for screenings or be part of the audience at film screenings across the Marsh. 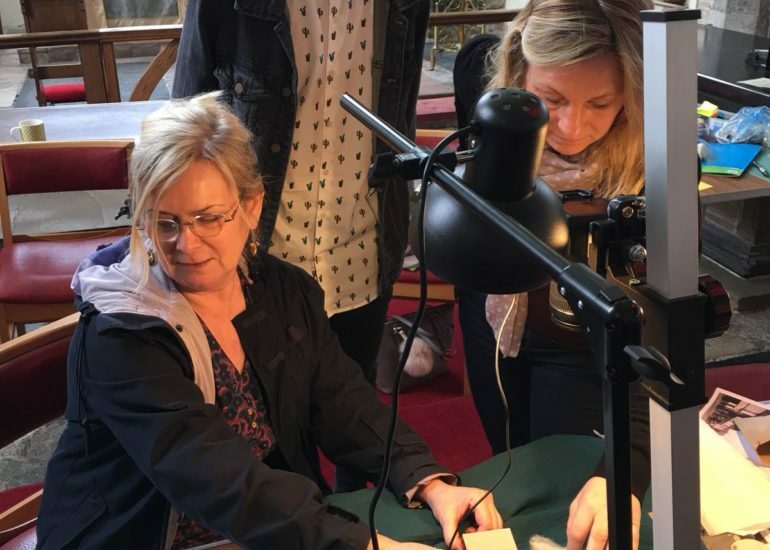 If you are interested in finding out more about these opportunities please contact us to find out how you can participate in this local project.